At Convergence 2014 it was announced that 40,000 companies use Microsoft Dynamics CRM. 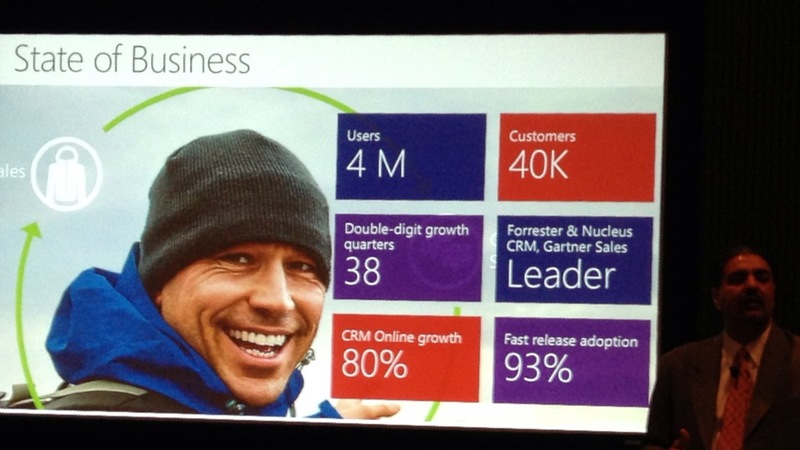 Which is 4 million individual Dynamics CRM users. This is a customer count increase of 2.6 percent and a user increase of 33 percent over 2013. 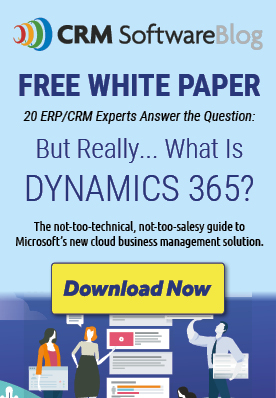 Read: How many companies use Microsoft Dynamics ERP? And of course, Microsoft announced new Dynamics CRM capabilities and pricing for Spring 2014. 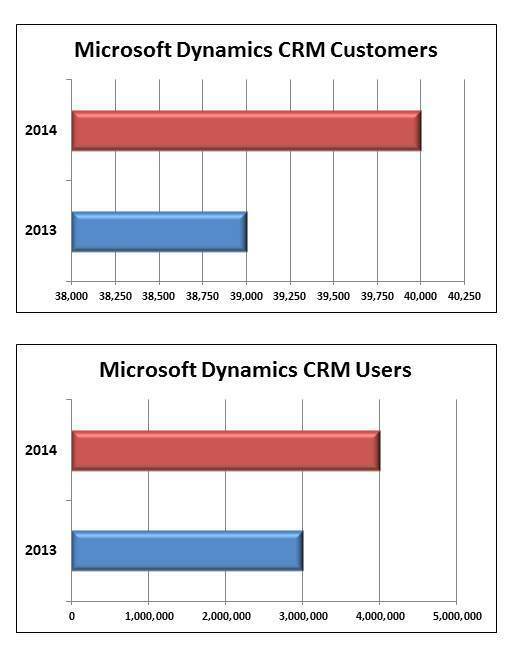 Interested in using Dynamics CRM so we can add you to our count next year? You can calculate the current price of Microsoft Dynamics CRM 2013 at www.crmsoftwareblog.com/quick-quote. This free, automated tool will show you the cost of license, maintenance and estimated implementation fees for both Microsoft Dynamics CRM Online and On-Premise. It will be updated with new pricing in Spring 2014. Request your budgetary quick quote today. Microsoft Dynamics CRM Upgrade, or Re-Implementation? This is great! Do you have these current stats for 2015/1016, or know where I can find them? Thanks for the stats. We have our self seen a lot of positive growth within last 2 years which suggest Dynamics CRM is growing at a rapid rate.